The cold weather came early this year! I cannot believe the amount of snow Buffalo and other states have gotten just this week – to me 5 feet of snow is unimaginable, but I bet it would be beautiful to see. 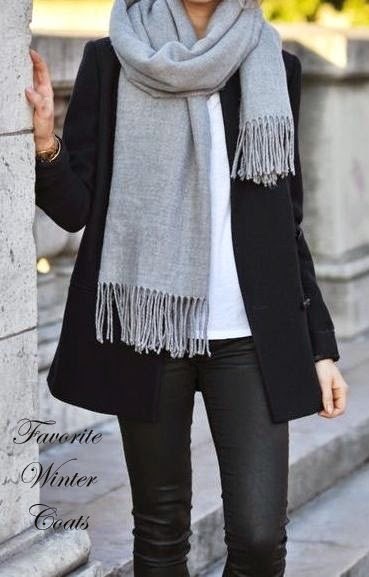 I love outerwear during the winter months, form blazers to puffer vests to heavy coats. I am perpetually cold all the time so during the colder months of the year I gravitate towards the heavier/warmer coats. 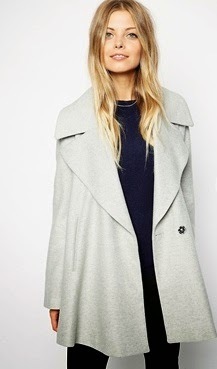 To help you stay warm in style this year hear are a few of my personal favorite coats I have come across this season. Oooo I love these all reallly. 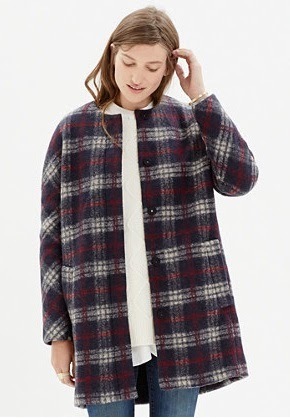 I love outerwear and the colors this year are great! 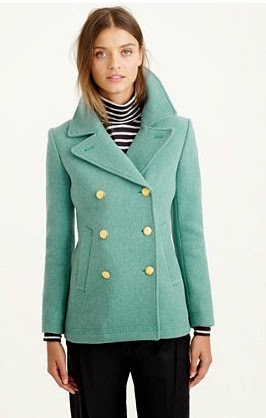 I've been loving all the bright colored coats this year, it definitely makes winter less dreary. 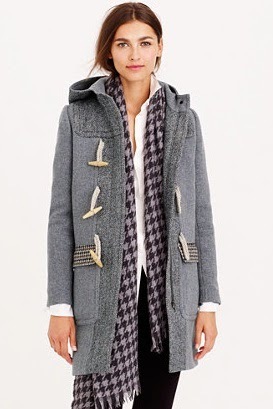 I am in love with that plaid coat, I think it is so beautiful and perfect for the winter! 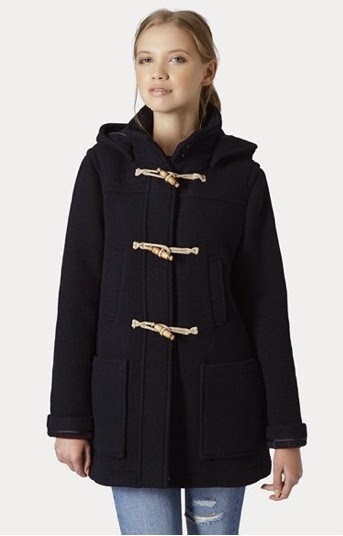 I really like the style of that coat as well! I love the blue one-what a fun color! 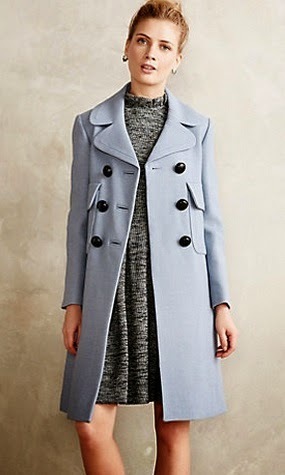 I really like the blue one as well - Anthropologie has some really beautiful coats this winter season!